Join us at local farmers markets and events! 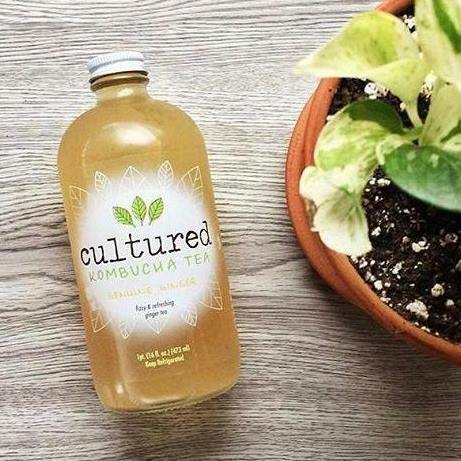 Cultured Kombucha began while adventuring in the mountains of Nepal. We stumbled upon a monastery where we fell in love with the fermented potion called Kombucha. We watched the celestial virgins harvest the sacred tea by the light of a full moon. The monks then blessed these leaves with tears as they rolled them into beads of joy. We sat in silence for ten days and watched their hard work ferment, while being taught their virtuous practices. 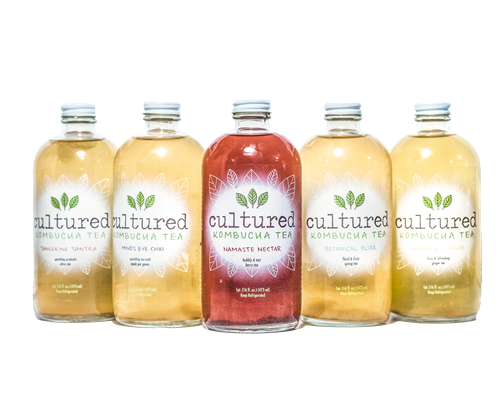 Cultured Ferments Co. makes really good Kombucha. 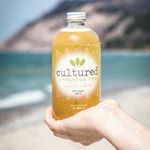 Their passion is to educate people on the health of fermented foods. Join our journey. Eat cultured. Drink cultured. Be Cultured.